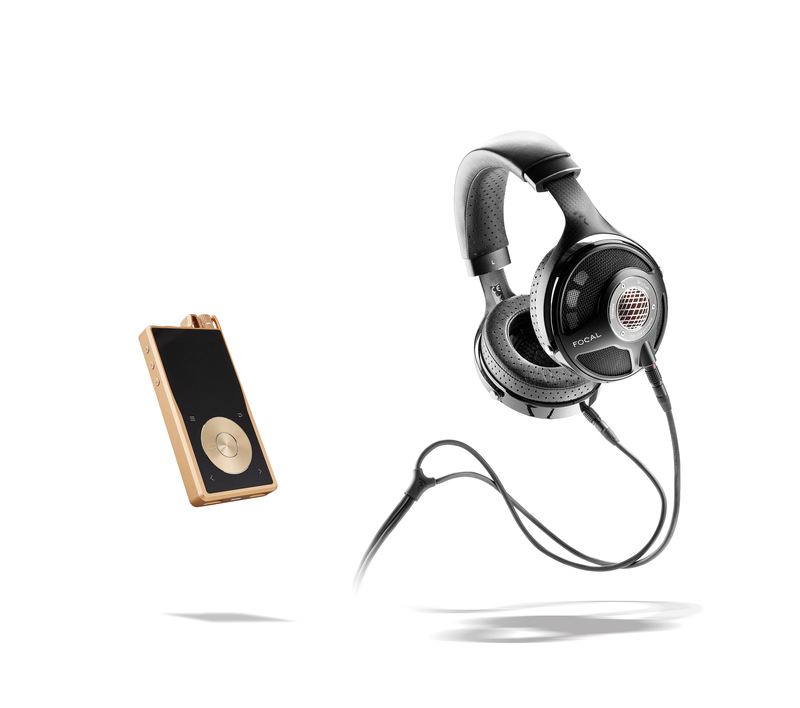 The Utopia / QP2R bundle brings together two unique products to form the ultimate personal listening bundle. 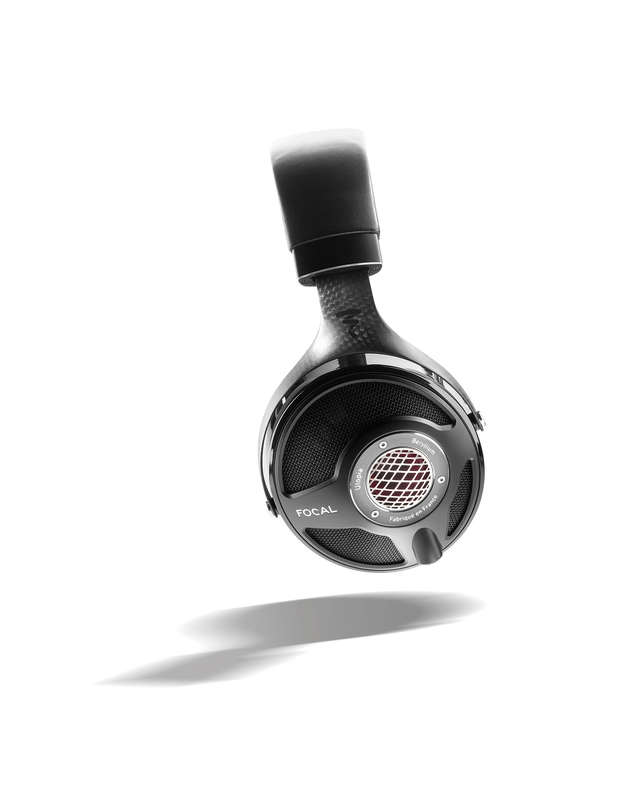 Utopia is the flagship high-end circum-aural headphone from Focal and utilises full-range drivers in a fully open back assembly for maximum dynamic detail and clarity. Meanwhile QP2R is a high-end digital and portable audio player designed by Questyle and featuring their patented CMA ‘Current Mode Amplification’ technology. The player comes equipped with 64GB of internal memory and is expandable up-to 2TB with a huge range of supported formats (see features below). As a duo, Focal’s Utopia and the Questyle QP2R offer an unparalleled listening experience suitable for any location and at any time.